My schedule varies from semester to semester. Please call about availability. The pursuit of knowledge and skill is not easy. It is a process that is different for every individual. I believe that Art provides a unique opportunity for learning about the world around us because it honors individual thought and brain diversity. The most challenging task I have as a teacher is presenting my students with the questions that will lead them to self-discovery. The act of formulating questions facilitates self-direction, and leads to excitement in learning. I enjoy the challenge of finding out the strengths of my students and building a bridge to what they are unfamiliar with in order to bring them to a new learning experience. It is my passion to engage all students in a personal and meaningful manner by establishing a healthy rapport with them. My role is to create a safe and supportive environment that encourages students to develop good communication and analytical thinking skills. Students become more proficient and develop self-confidence as they build a strong foundation in technique, understand and use historical research, develop and defend their ideas, and give as well as accept fair and critical evaluation. Sumie Painting – SUMI-E is the Japanese word for Black Ink Painting. East Asian Painting and writing developed together in ancient China using the same materials of brush and ink. Melisa earned a BFA in Drawing and Painting from the University of North Texas. She earned her MFA in Studio Arts at East Tennessee State University. She held K-12 All Level Art Teaching Certification in Texas. 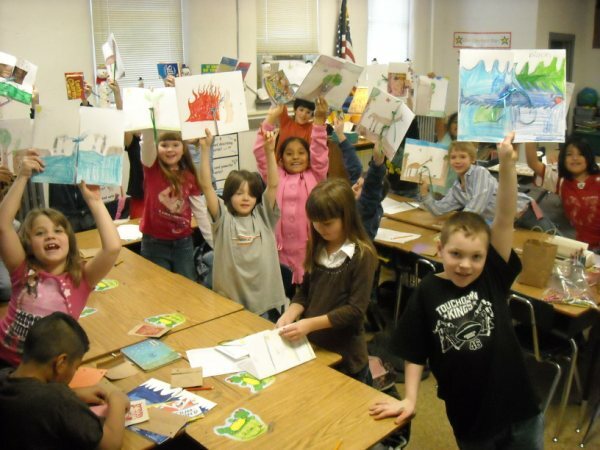 Melisa served as an Elementary Art Specialist for 7 years in Texas public schools. She has spent 6 years teaching in Mitchell County through residencies with the Toe River Arts Council and Penland’s Kids Camp and Subs with SuitCASEs programs. 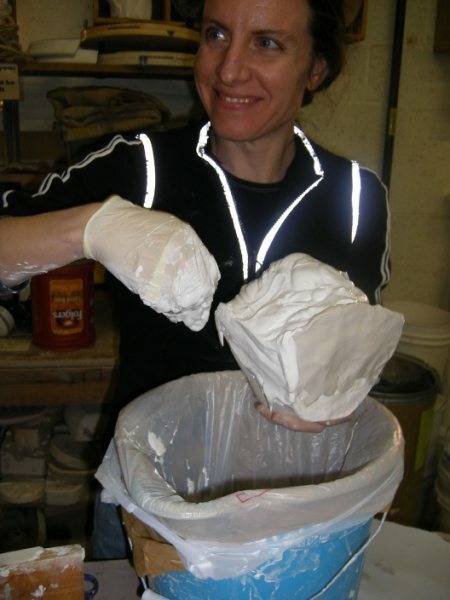 She has served for 3 years as an adjunct professor at ETSU in 3-D Design, Clay and Mixed Media, and for 2 years as adjunct faculty for ASU in Clay and Mixed Media. She also has 14 years of experience teaching private workshops in clay and watercolor.